Bumble and bumble makes my favorite hair products. 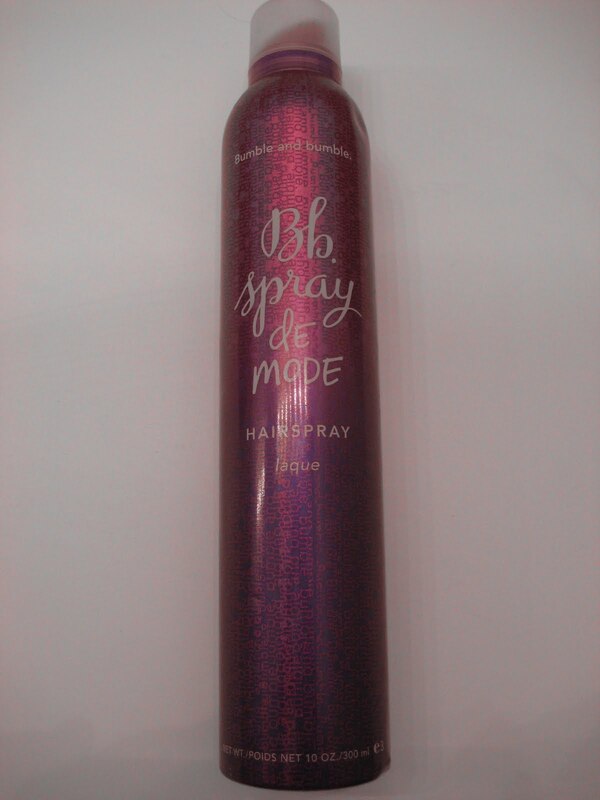 Spray de Mode is simply a must have. It has such a flexible hold and doesn’t leave your hair feeling stiff, and no gross hairspray flakes ew! Bumble and bumble is not only one of my must haves but a must have for hair stylists everywhere. You will always find Bumble backstage at; fashion shows, editorial fashion shoots and on countless movie sets. Take it from me and show your hair some love Bumble and bumble style!